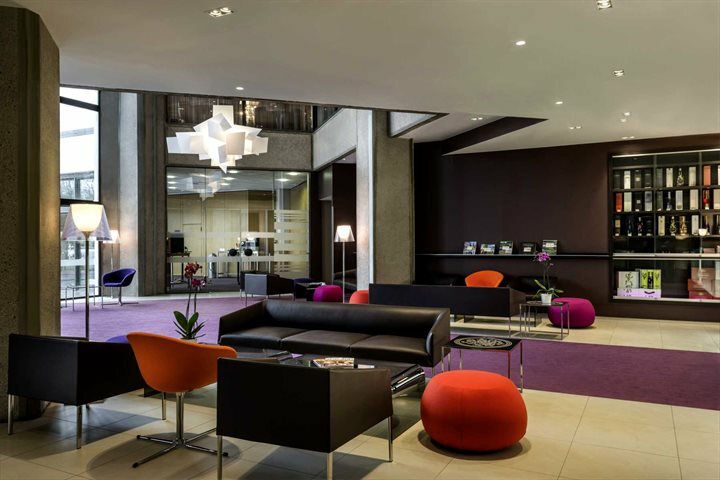 A spacious and modern hotel just a 10 minute walk from the city centre, this hotel is a great choice for exploring the Champagne region and the city of Reims. 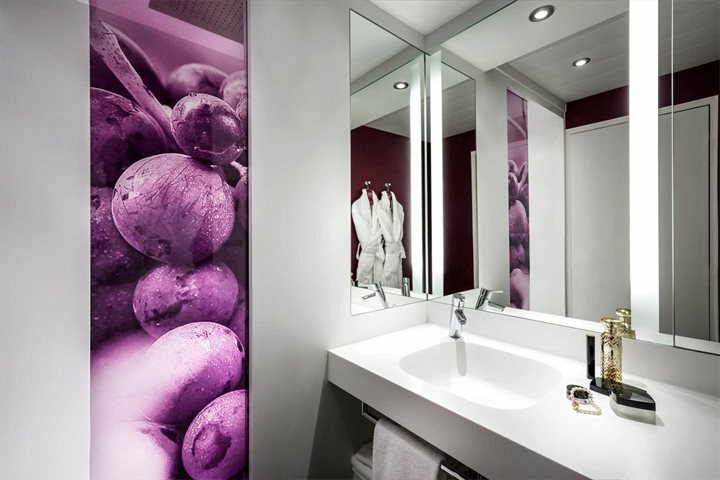 Smartly presented throughout, this is a popular hotel in a very popular and historic city. 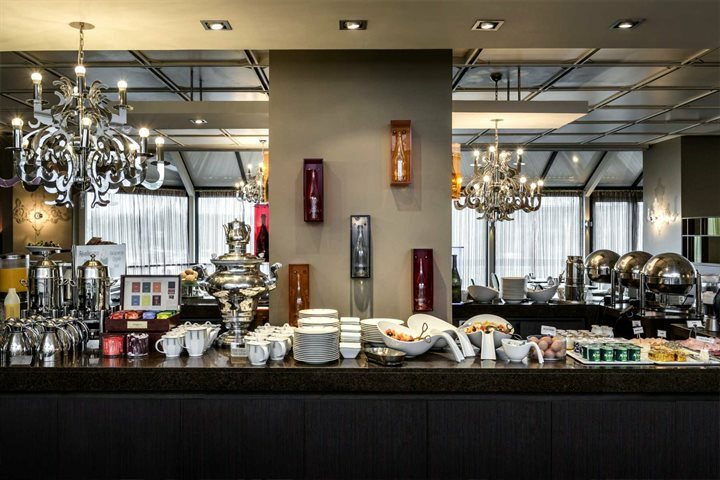 The hotel has its own excellent restaurant, the smart ‘Les Ombrages’, serving traditional French cuisine, and a separate bar 'Le Duke'. Rooms are contemporary in design and offer all modern comforts. 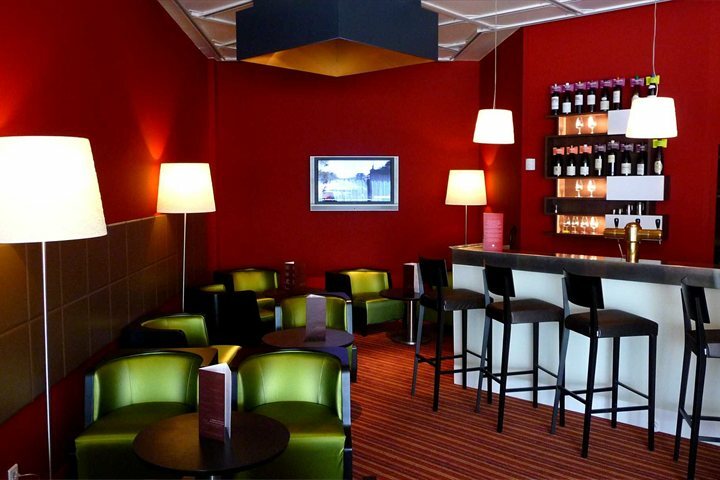 A bottle of Champagne per room and a tour of a Champagne house including a Champagne tasting are included in all packages (accommodation and transport) booked to Reims. Accommodation only bookings receive a bottle of champagne in their room. You could not visit Reims without sampling some of the bubbly that the region is famous for at the many nearby Champagne houses. One of the finest cathedrals in all of France is also to be found within walking distance of the Hotel Mercure, where many French kings have been crowned in days gone by. The region itself offers stunning scenery and a relaxed way of life and has plenty to fill any short break. 84% of customers who rated liked this product. Service Comment: Always efficient and friendly to deal with. Packages are good value. Product Comment: Stayed here before and a nice hotel convenient for town centre. Rooms quite small but well equipped. Second time we have had to ask for the bottle of Champagne at Reception. Perhaps this should be put on the documentation. Service Comment: The usual quick and efficient service from GE. Product Comment: We've stayed at this hotel numerous times now with different friends on Champagne tours and they've always looked after us exceptionally well, can't fault the hotel or staff. Service Comment: We use Great Escapes for every trip to Europe and we've never been disappointed, always an excellent service. 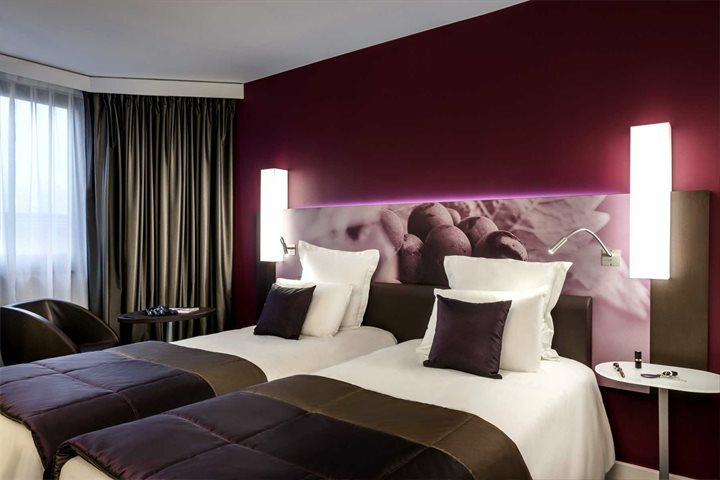 Product Comment: Very comfortable hotel within walking distance of all amenities. Breakfast very good but we didn't eat any other meals in the hotel. We were able to use the surface car parking and did not have to pay for this. Service Comment: No problems with the booking process and everything worked very smoothly. Enjoyed the Champagne tour especially as there were only 4 of us on it. Reims in December was lovely with lots of Christmas lights and a very picturesque Christmas Market. 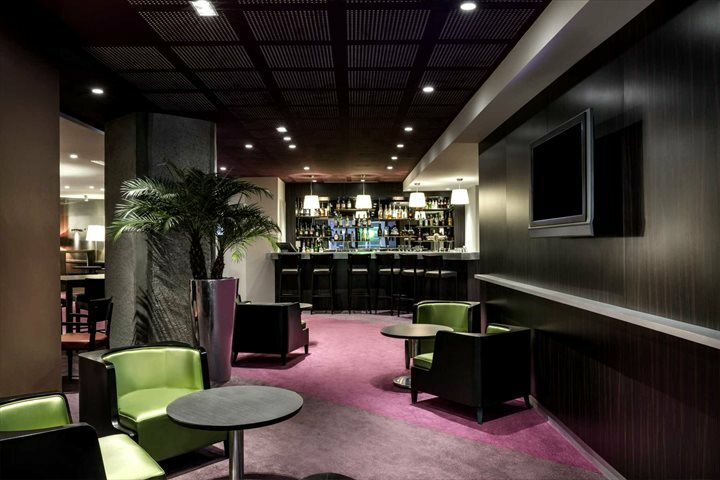 Product Comment: On arrival we were told our reservation had been cancelled by yourselves. We were told that fortunately they rooms available and after some discussion alloted us one. During this time we were told we would have to e-mail you to sort out the problem. Whilst we were having dinner in the hotel the receptionist came up and ,very apolgetically, told us it was their error. Product Comment: Rooms now refurbished, baths replaced with showers for whatever reason, we prefer baths when on holiday, appreciate businessmen etc may not! But if shower only, please provide shower cap! Why not have some of each? Re breakfast, one morning spoilt by surly waitress, otherwise fine. Product Comment: One or two very minor problems, but these were dealt with by the desk staff in a very professional (and friendly) manner. Service Comment: We have used GE several times before. Have always been more than satisfied. No different this time. We weren't sure how arriving at the Eurotunnel Terminal with two cars would work, but no problems at all. 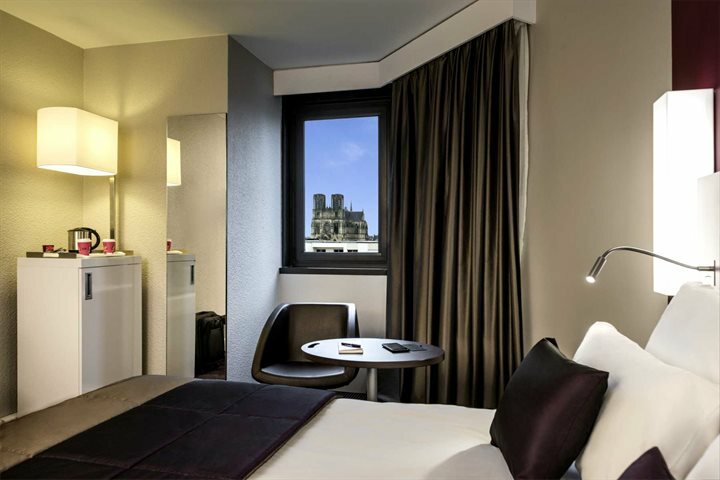 Product Comment: The hotel was excellent and situated in an ideal position for visiting the Cathedrale and City. It was also very easy to find, being literally just off the motorway. 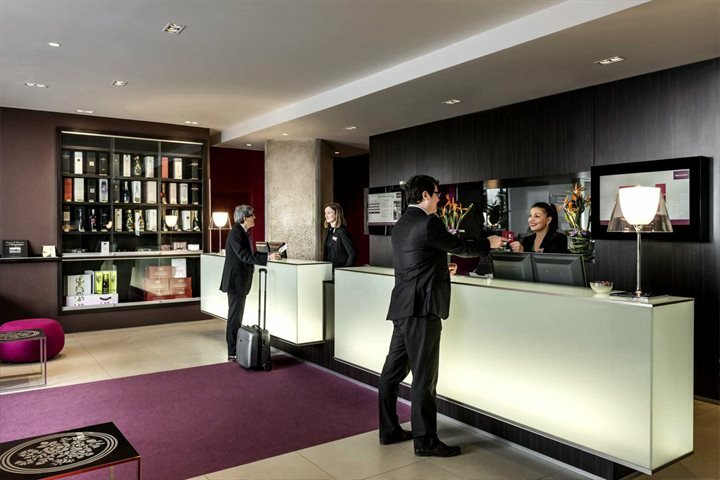 The staff(cleaners, restaurant, and reception) were all very helpful and polite. We would certainly use this hotel again. Service Comment: This was our first experience with Great Escapes and the package we had was excellent value for money. We would certainly consider other package holidays with them. Product Comment: We have stayed at this hotel on a few previous occasions some which were booked with your company and some direct and can confirm that the standard we anticipated was as before excellent. Service Comment: everything went exactly as planned with the added bonus that when we arrive early at the shuttle we were able to get earlier train. Product Comment: We should have been told they were doing refurbishments. 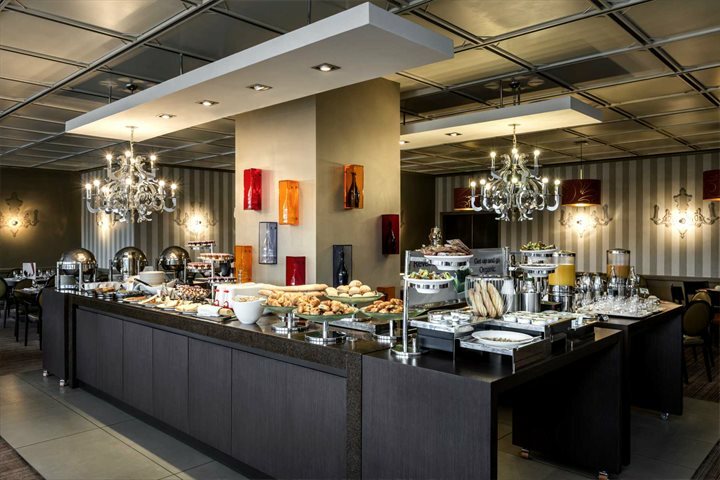 Product Comment: We have stayed here previously in a private capacity. On arrival we found an extensive interior and exterior refurbishment in progress. Noise and dust everywhere, from early morning to late at night. Our room was a newly refurbished room, no bath, (although we were aware the older rooms did) and the shower cubicle had no door. The double room had only one chair and the room appeared a bit spartan. Not all services were available but we did not let this spoil our weekend as the staff were very nice and helpful. The visit to the champagne house was great. Possibly Great Escapes were not made aware of the refurbishment programme or I am sure they would have informed us. Service Comment: We have travelled with Great Escapes before and find them to be extremely good. Product Comment: We had stayed at this hotel before but this time when we stayed they were in the middle of refurbishment.Painters and sheets outside our room and along the landing and corridor,the smell of paint and our room refurbished but not the bathroom.The room was disappointing.Only one chair in a twin room , no deskor dressing table.Also whilst our bathroom had a bath ,the refurbished bathrooms do not.Also not keen on the lurid purple of the decor.Food and service however was good. Product Comment: Very rude and unhelpful reception staff. I wrote to the hotel manager informing him of this. Service Comment: Very helpful and knowlegaable staff who are always happy to help and advise on any requests.